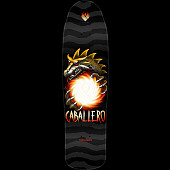 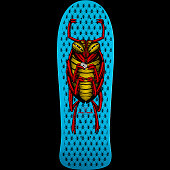 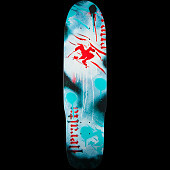 The Roach (or Bug) graphic was originally designed by VCJ in 1987 and offered to Mike Vallely for his first pro model. 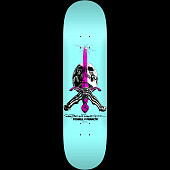 Mike rejected the idea and wanted an elephant instead. 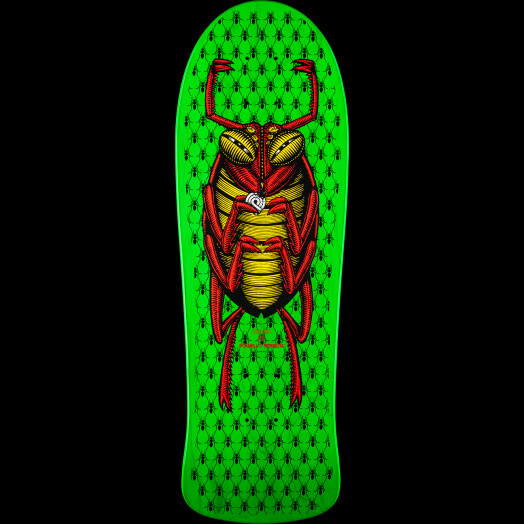 So, it became a "non-pro" generic deck.